Michael "Crain" Copley is a mechanical designer and technician. He also designs and makes props, art pieces, 3d prints, writes, and does 3d modeling. 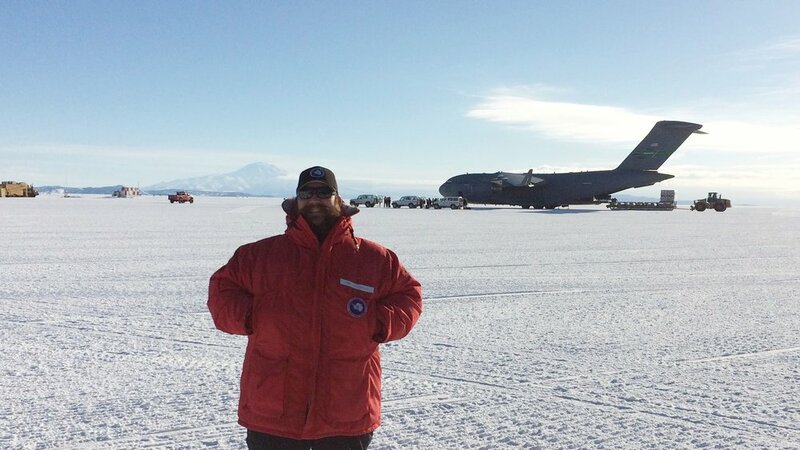 He has worked all over the globe from CERN in Switzerland to McMurdo Station in Antarctica. He also enjoys volunteering his work for charity events, most notably the Games Done Quick summer and winter events. He has extensive experience designing and fabricating a multitude of functional and ornamental items and systems.